The one that interrupted that crucial meeting? The one that made you late for your child's first school play? The one from 'Mr Angry' - every day for a week? The one that means you have to skip lunch - again? There is a reason why some businesses feel that they have to bury the 'contact us' button on their websites, or channel uninvited feedback through multiple-layer phone systems. And it's not because they don't want to provide great customer service; it's because they haven't found a customer feedback solution which, if promoted to the top of their site, won't cause them logistical headaches (jammed phone lines, harassed staff). Dialogue performs all the functions above and more; enabling real-time communications in both directions; it's the modern way. 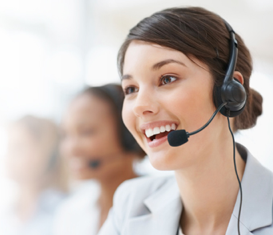 Dialogue combines all the best aspects of customer service and best marketing practice. And let's just dispel one myth: the one where the consumer says "I much prefer dealing with a real-live human being." What they're really saying is "I much prefer getting whatever issue I bought to the business resolved." Did you really object when your GP or garage introduced online appointment booking? Or did you prefer hanging on for a 'human being' whilst listening to musak? 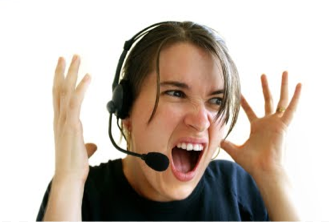 Dialogue will make sure your customer services staff are available to make and take the calls that really matter (and it will feed leads to sales); and it will revolutionise customer feedback in ways that you could only dream of before.